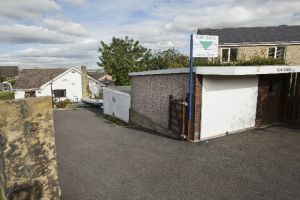 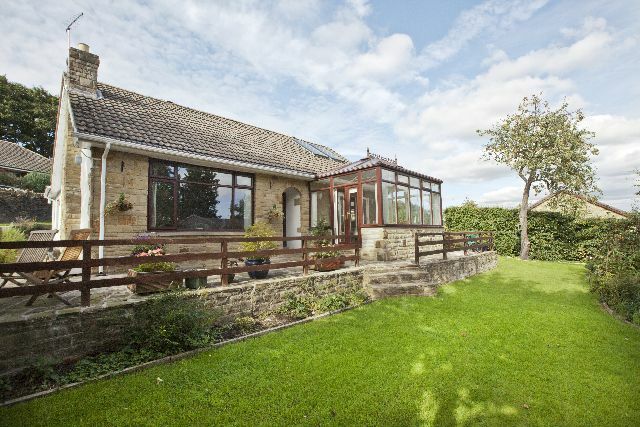 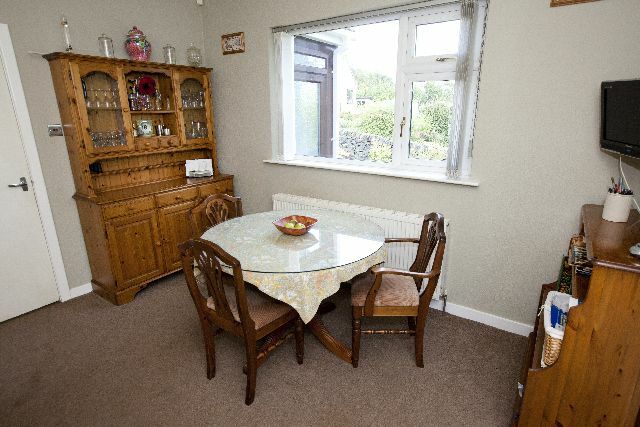 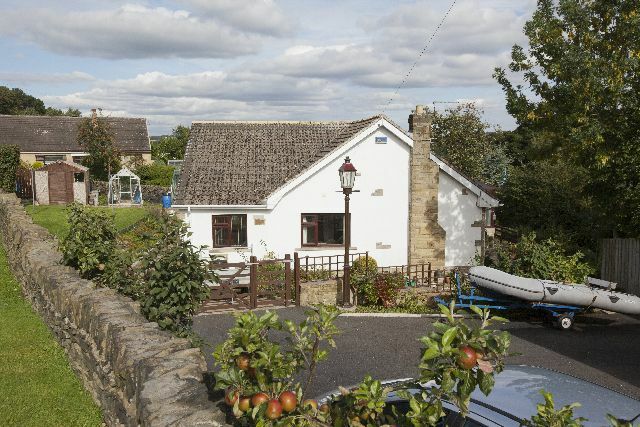 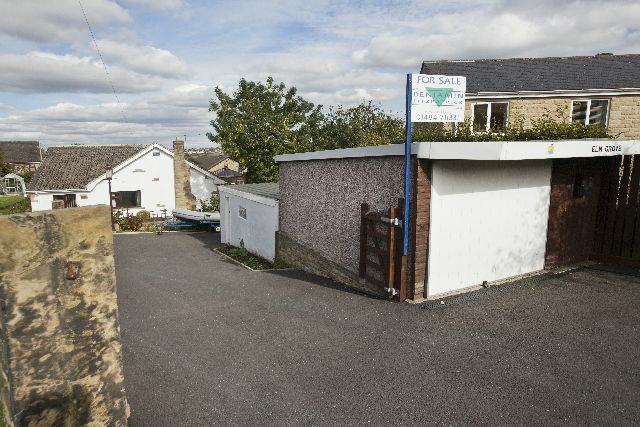 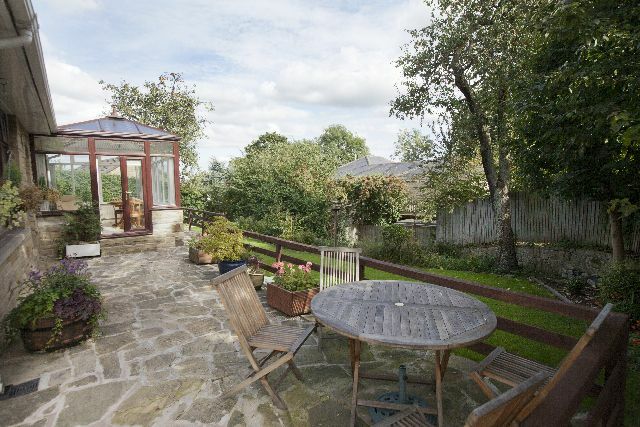 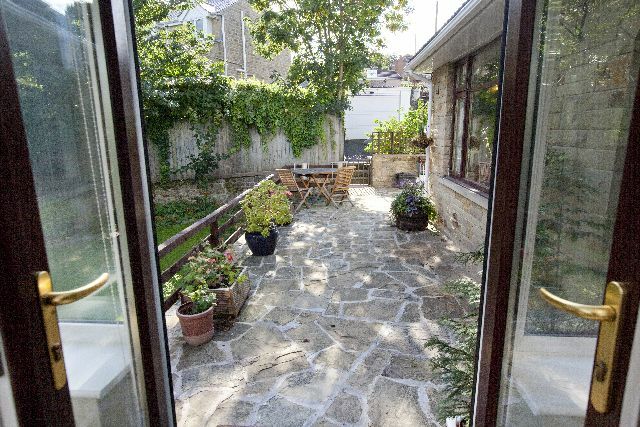 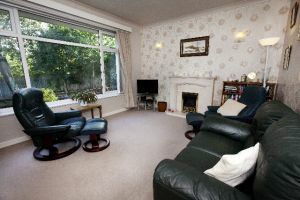 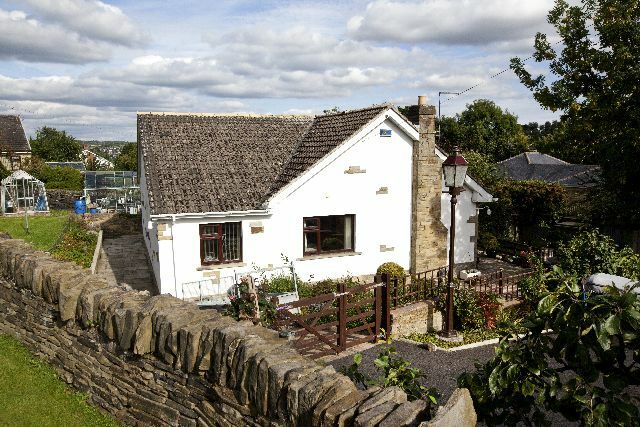 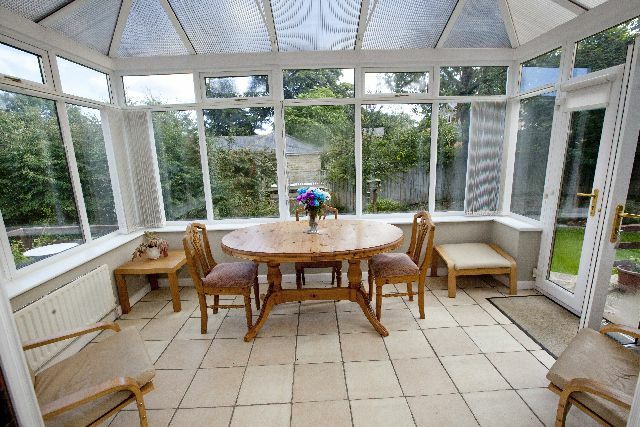 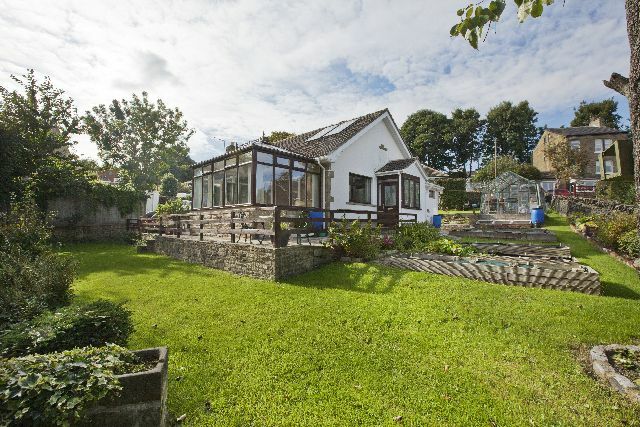 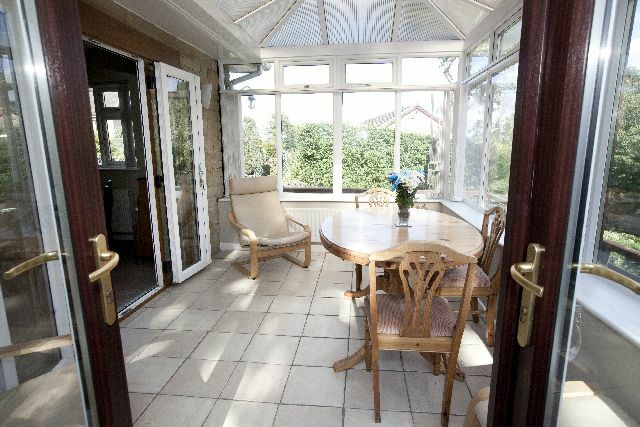 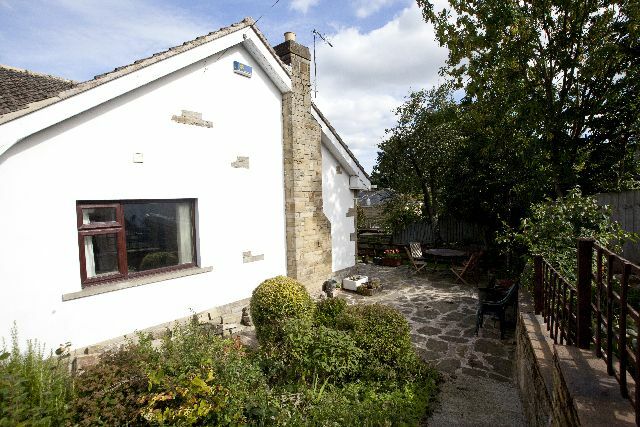 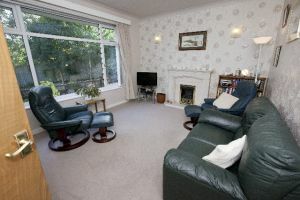 We are delighted to offer to market this attractive extended detached bungalow standing in grounds of approximately one third of an acre and located in this well regarded residential district of Brighouse. 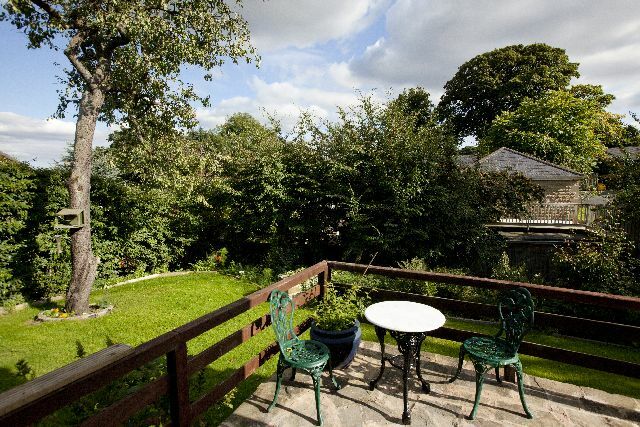 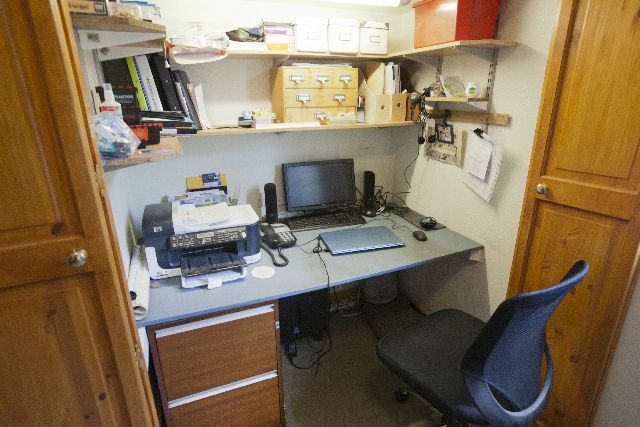 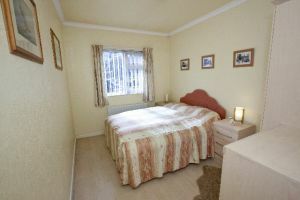 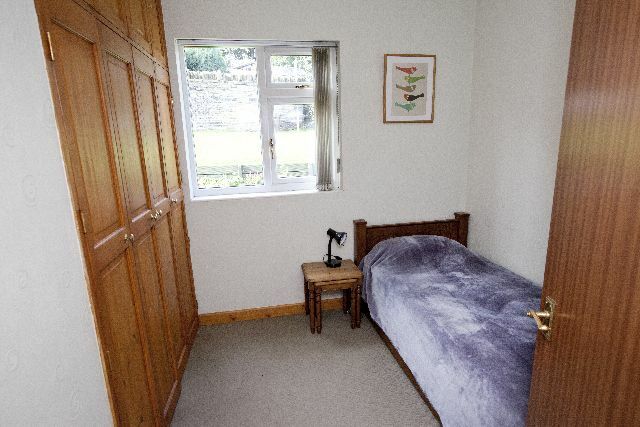 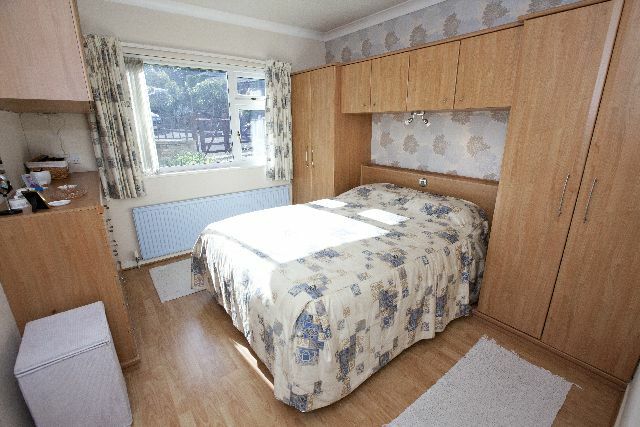 The property offers both spacious and versatile accommodation suited to a variety of buyers. 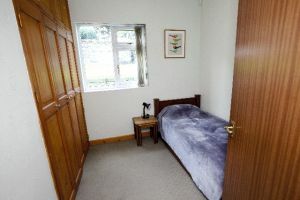 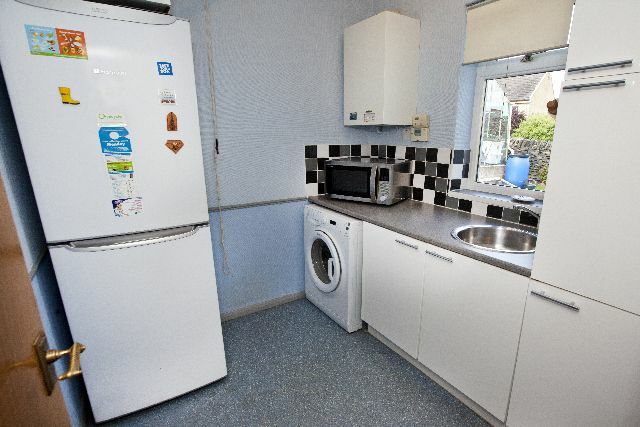 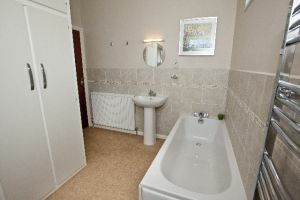 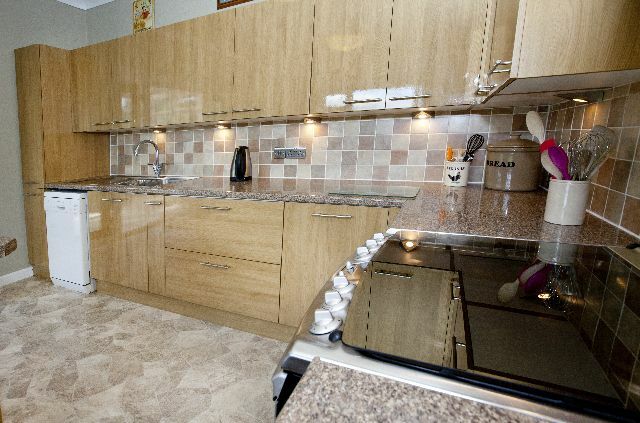 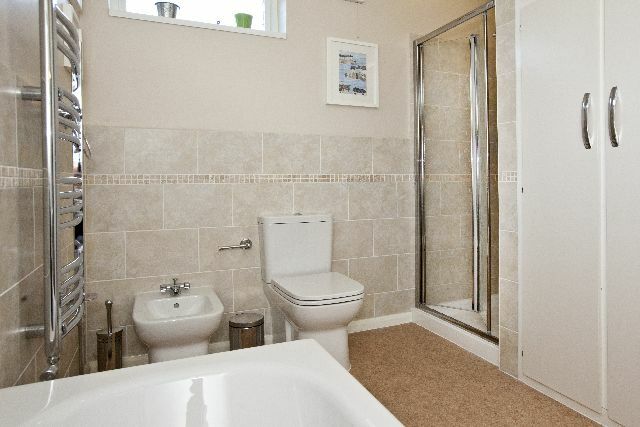 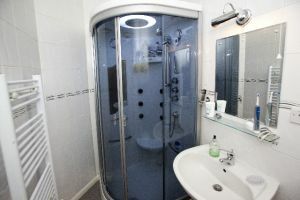 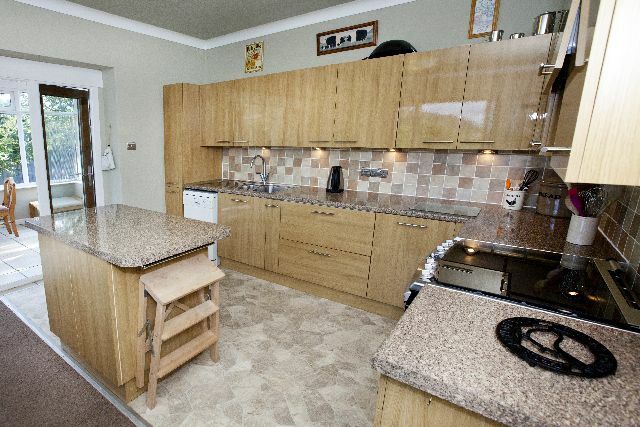 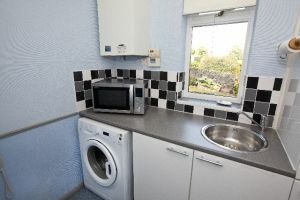 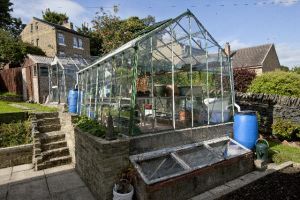 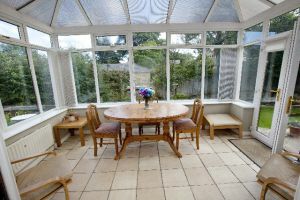 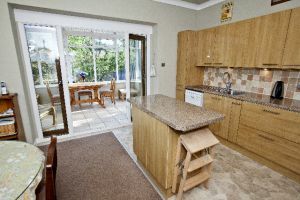 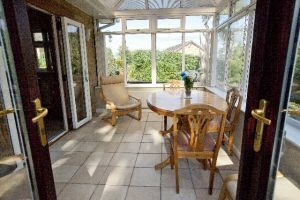 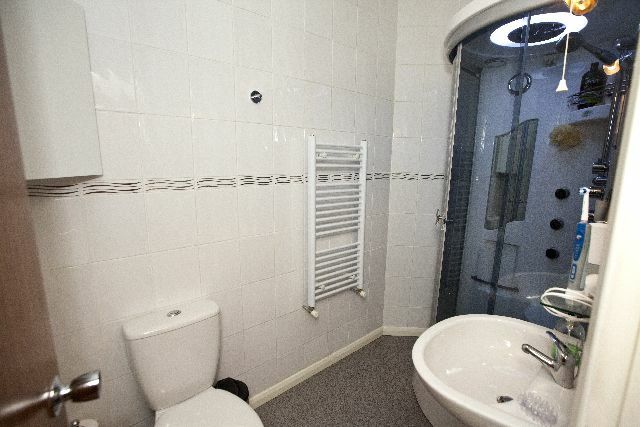 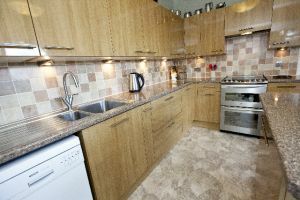 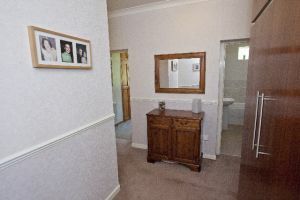 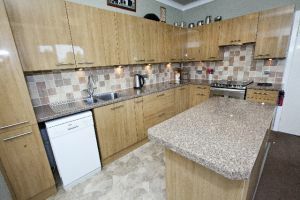 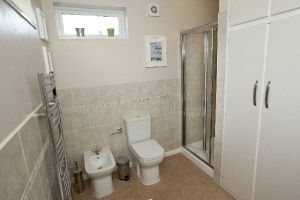 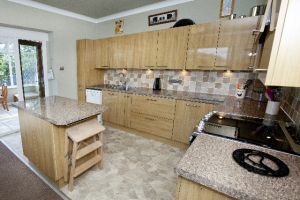 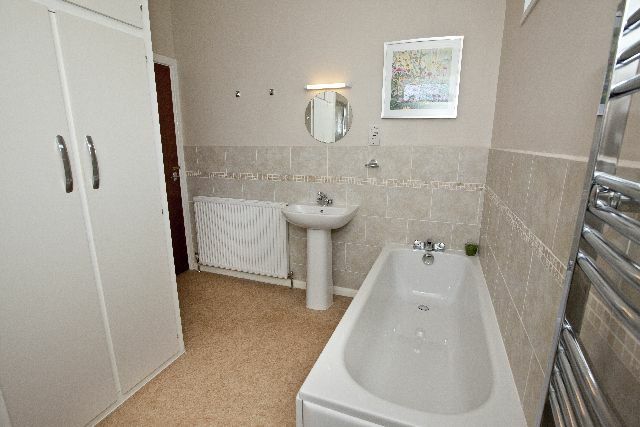 The property is well presented and maintained throughout boasting modern fittings in both the kitchen and bathrooms, and offers further potential for extension, subject to the necessary planning consents. Having uPVC double glazing and gas central heating, the accommodation briefly comprises of : Hallway with cloaks storage, spacious lounge with feature fireplace and picture window overlooking the private gardens, fully fitted dining kitchen, leading to the conservatory, utility room, three good sized bedrooms with the master having an en-suite shower room and fitted wardrobes, house bathroom with a modern four piece white suite and shower. The property has extensive landscaped gardens to four sides, gated tarmacked driveway providing off-street parking for several vehicles and two detached garages. 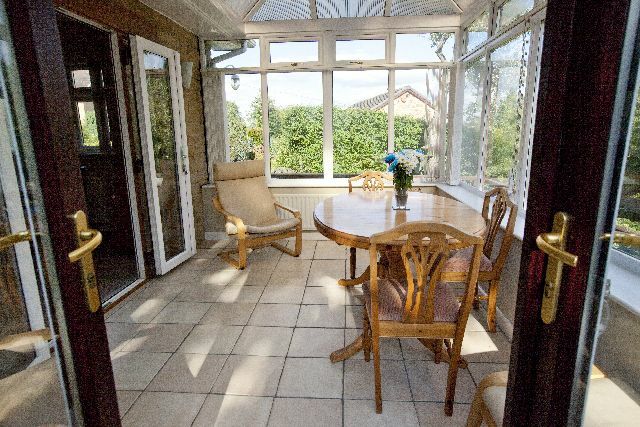 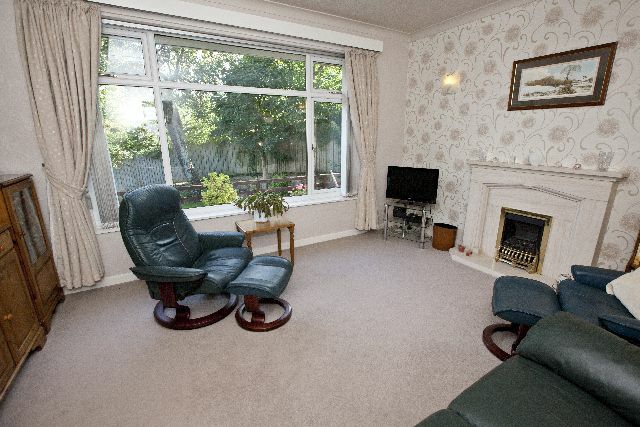 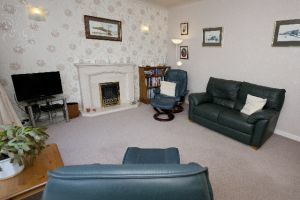 Viewing essential to appreciate this spacious family home and its’ location.